Guys, I found a wild gia! #Translation: Back to back! 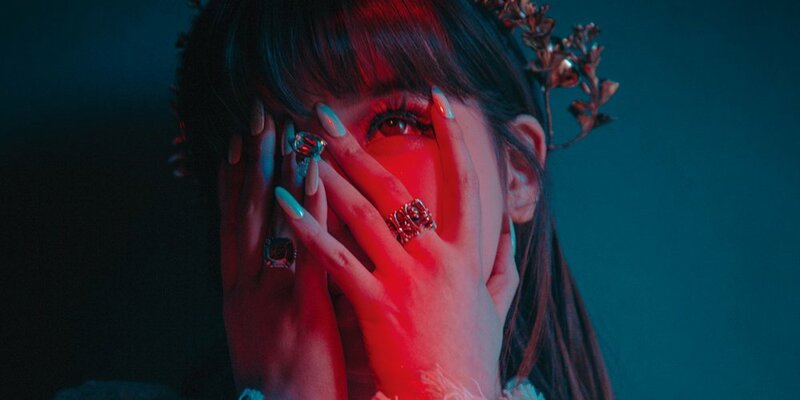 Brave Brothers will be producing Park Bom's comeback track featuring MAMAMOO's Wheein No description on what the track will sound like just yet.